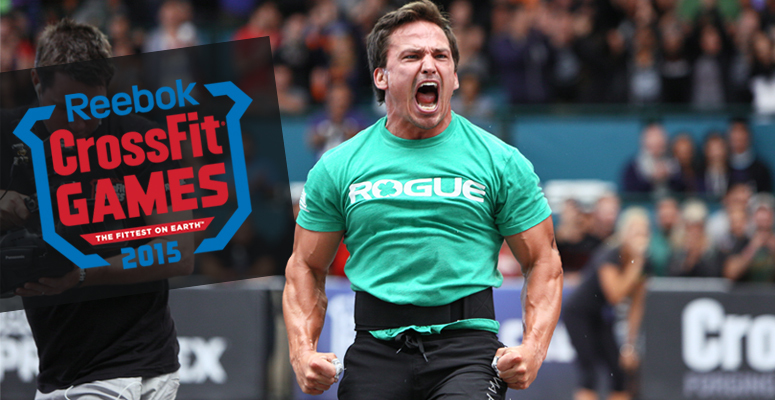 Managed to get face value tickets for this year's CrossFit Games. Can't wait to go! This time we are going to watch the whole week, including Masters, Teens, Teams, and Individuals.